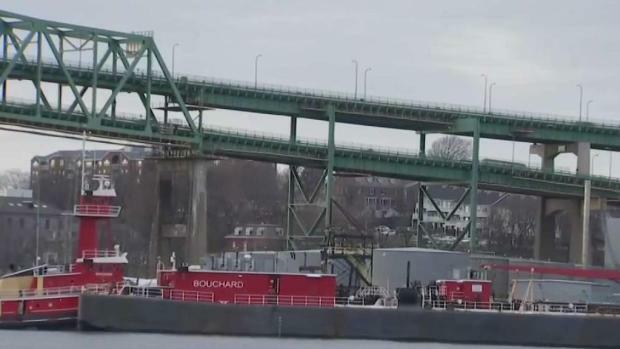 Now that construction on the Tobin Bridge has commenced, drivers faced their first morning commute with the new daily lane closure that will be in effect for at least the next two years. 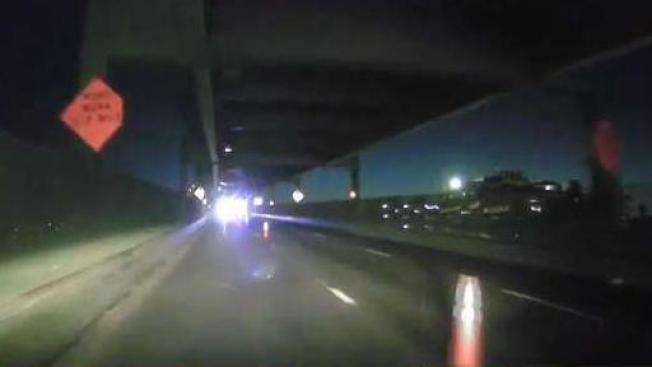 The Tuesday morning commute into Boston went smoothly, despite one lane being shut down on the bridge for the project. Construction began Monday night and it calls for one northbound lane of the bridge to close for the day. Two lanes will be closed at night for the duration of the project, according to the Massachusetts Department of Transportation. Northbound commuters had steady but ordinary traffic into the city. 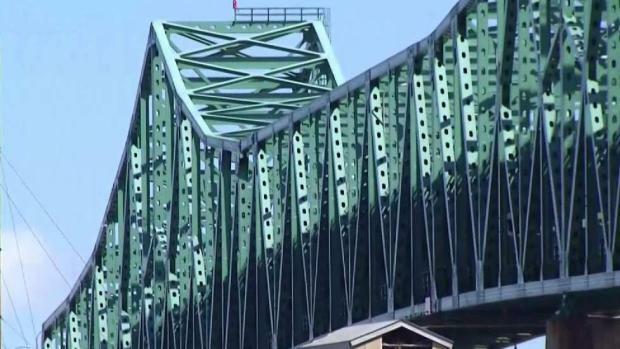 The real test for the Tobin Bridge construction will be during the evening commute, when more drivers will be using the northbound lanes to leave Boston. Heavier traffic is expected then. The project is expected to last through 2021 and will significantly affect traffic in the immediate area until then. "We're gonna be all trapped in here we can't leave," said Cheryl Roy of Charlestown. "Because then you have to go the long way through Everett and that's even bad with the casino going up. So it's like where do you go?" The project aims to rehabilitate the 60-year-old bridge so commuters can continue to use it in the future. "This is what we call structurally deficient bridge deck," said MassDOT Highway Administrator Jonathan Gulliver. "It's at the end of its useful life it does not mean it's unsafe. But it does mean that in order to keep it and service it needs a significant amount of maintenance." The lane restrictions will expand in May to the southbound lanes of the bridge and the Chelsea Curves viaduct. Some nights and weekends will be affected by the projects, officials warn. Route 1 northbound will be reduced to one lane at times this year and the southbound lanes will begin to be reduced to one lane for nights and weekends next year. Heavier traffic is expected with the new road work, so drivers are urged to prepare for the increase in commute time. For more information on traffic, take a look at our map here.